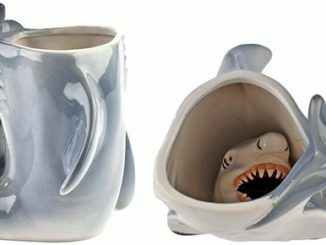 There are a lot of strange fetishes out there, and it wouldn’t surprise me one bit if someone has been dreaming about acting out their favorite scene from Jaws. 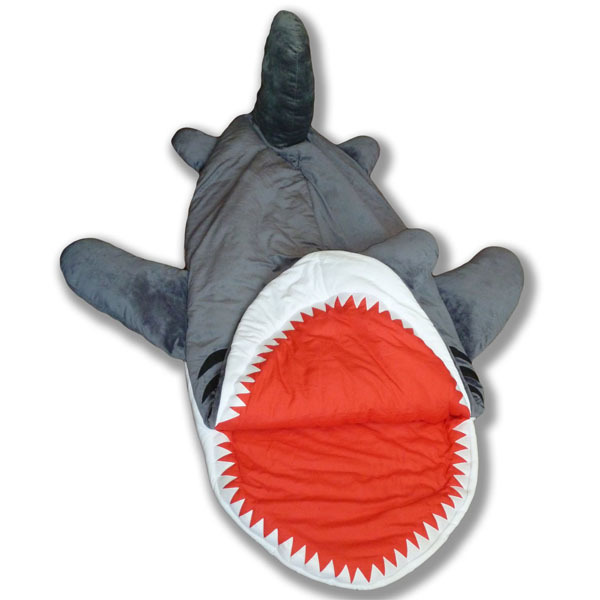 Sure you could swim with some real great whites (I wouldn’t advise it) or even don the Plush Shark Hat, but to really fulfill your fantasy, and live to tell about it, you’re going to need the Chumbuddy – Shark Sleeping Bag. 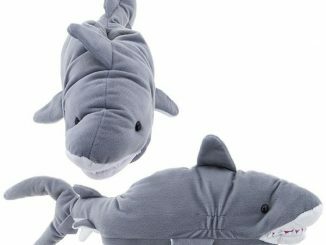 The Chumbudy is a stuffed shark toy that also serves as a warm sleeping bag. 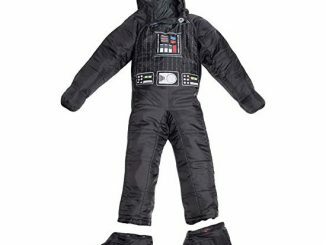 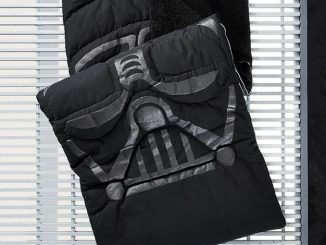 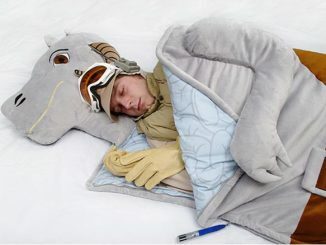 Made from a 65% Polyester & 35% Cotton blend, this sleeping bag is warm (not as warm as a shark’s mouth but…) and is large enough to accommodate a person roughly 6′ tall. 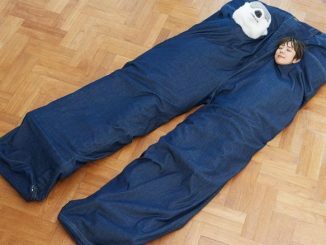 The new Chumbuddy is easier to carry and more functional as a real sleeping bag. 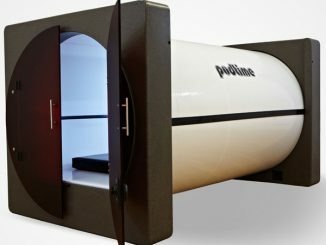 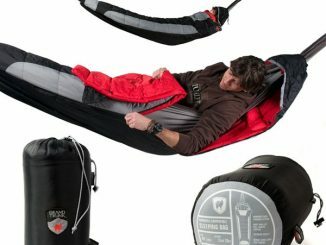 The model in the product picture is 6’3 (192 cm). 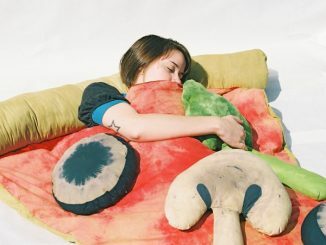 Handmade with care and love! 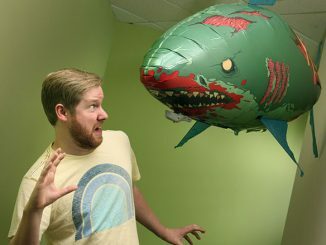 Swim in safer waters and play with your great white shark from the comfort of your own home. 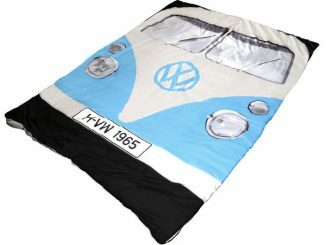 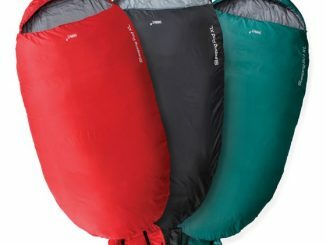 You can purchase the Chumbuddy – Shark Sleeping Bag at Amazon.com for $199.99. 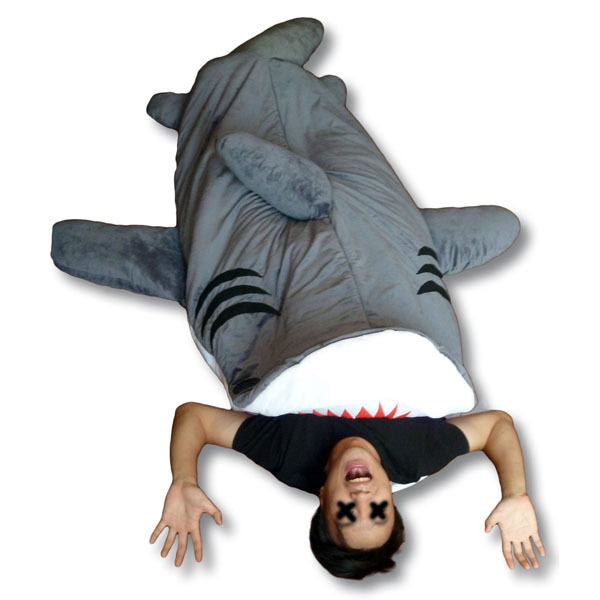 UPDATE July 2012: The Chumbuddy Shark Sleeping Bag is available at ThinkGeek.com for $199.99.